Welcome to Back to Life Deck and Fence Company in Colorado Springs! We specialize in all fence installation, repair, and restoration. Wood residential privacy fence, chain link, split rail, post and dowel, ranch style fencing, and field fence are just some types of fence contracting services we provide in Colorado Springs. We also specialize in deck repairs, restoration, and refinishing offering full sanding and pressure washing services as well. Back To Life Deck and Fence Company in Colorado Springs has been among the top fence contractors in Colorado Springs since 2007. We come from 2 generations of fence builders. As a native to Colorado Springs, it's important to me to do our part to make this town beautiful. Now we enjoy giving back to the community by offering quality fence and deck services to our own neighbors. We offer deck and fence installation services to fit most budgets and strive for customer service excellence. 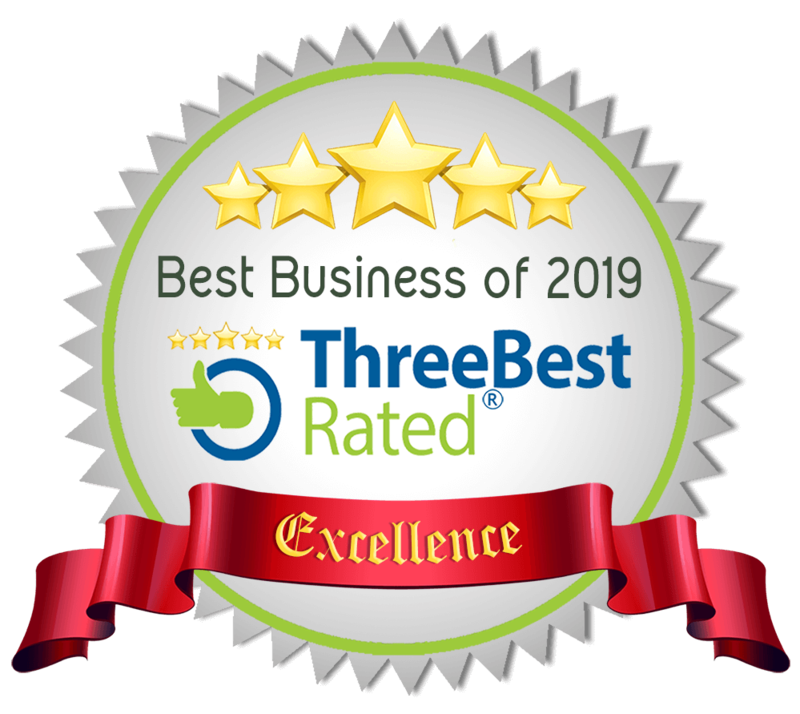 We appreciate you coming to our website and we hope that we are your first choice when bringing your investments "BACK TO LIFE". Cedar Split Rail Fence with or without wire to keep pets in or keep pests out, comes in 2 or 3 rail system and is a very good bang for your buck. We can also stain this product to match existing colors on your property or choose a natural tint if you prefer. 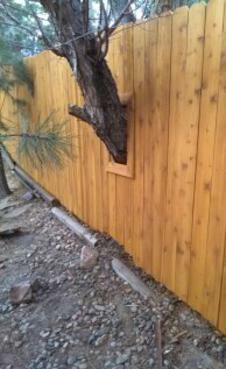 Wood Privacy Fence for residential and commercial customers available. 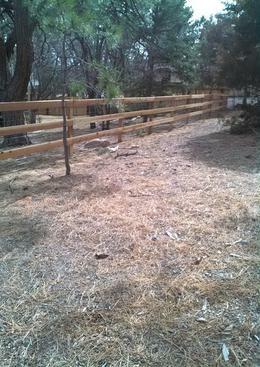 3,4,5, and 6ft tall fencing availiable and professional stain to match. We offer screwed on pickets for a perfectly straight picket attatchment line and maximum maintainability. 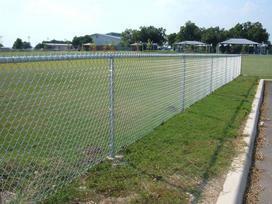 Chain Link Fence is a great option if you are looking for a low maintenance fence. 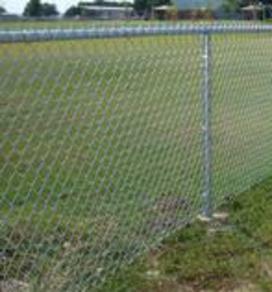 Residential and Commercial grade chain link materials available. 4,5,6, or 8ft tall and higher upon special request. Many different color of fabric available, and privacy slats to match.